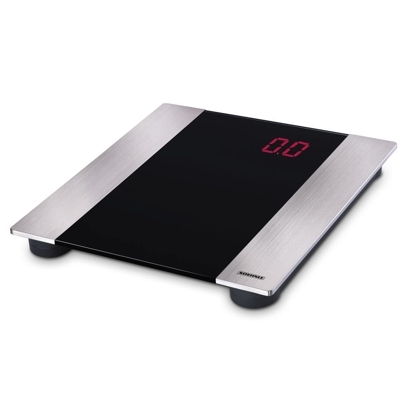 A wide selection of modern digital bathroom scales by Soehnle. 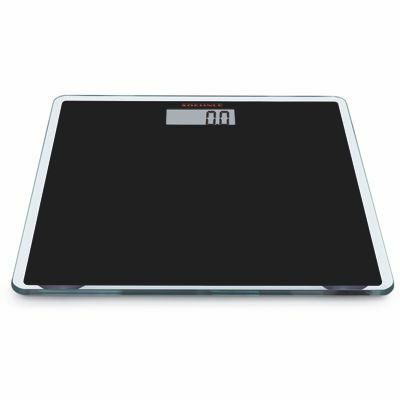 At Contemporary Heaven, we specialise in lifestyle products that are ultra modern and we’ve thought of everything, from decorative objects down to bathroom scales. 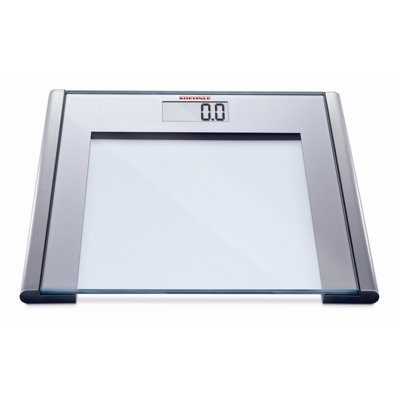 Bathroom scales by this innovative brand, Soehnle, are stylishly modern and their digital functions make them reliable to use. Their contemporary designs blend in with your home decor while making them a great feature in any room. 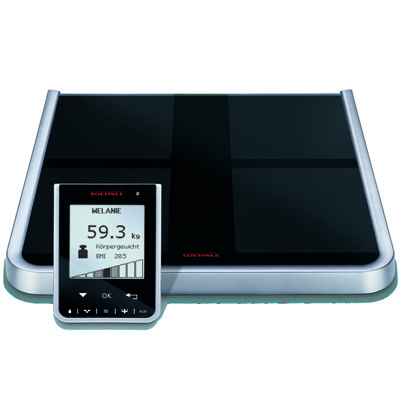 Bathroom scales don’t have to be boring; Soehnle brings you a collection of stylish bathroom scales that you can proudly have on display in your home that also have great functionality like wifi capabilites, BMI measurements and more. 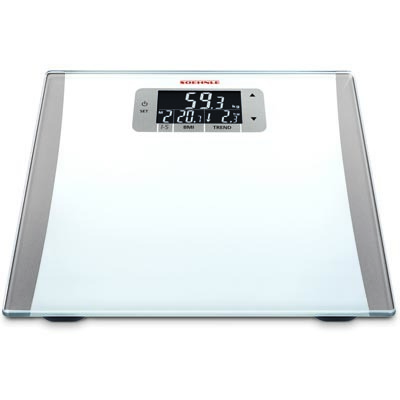 Shop online here for tastefully designed bathroom scales.